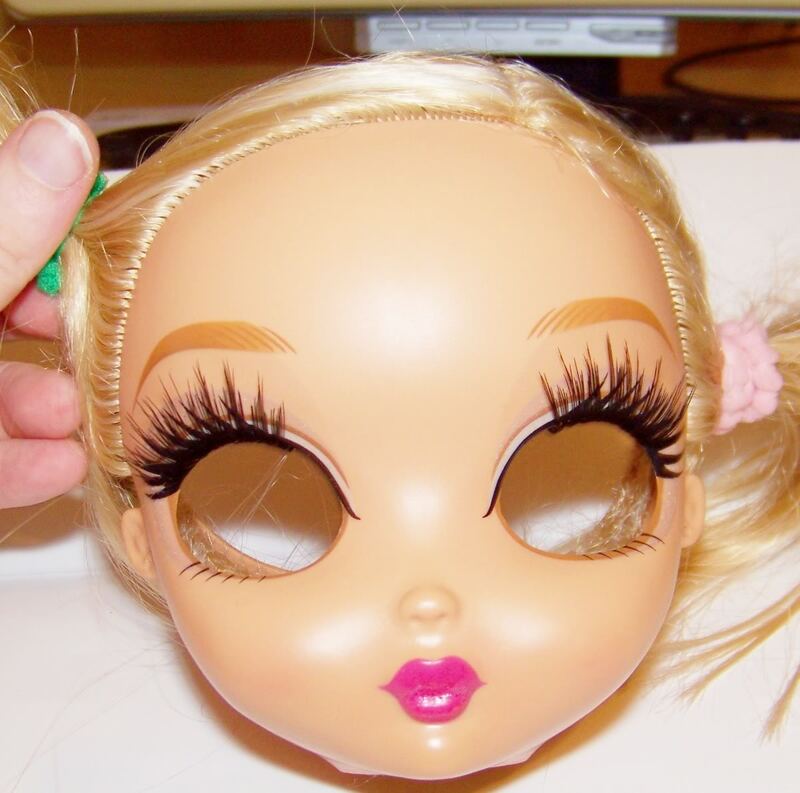 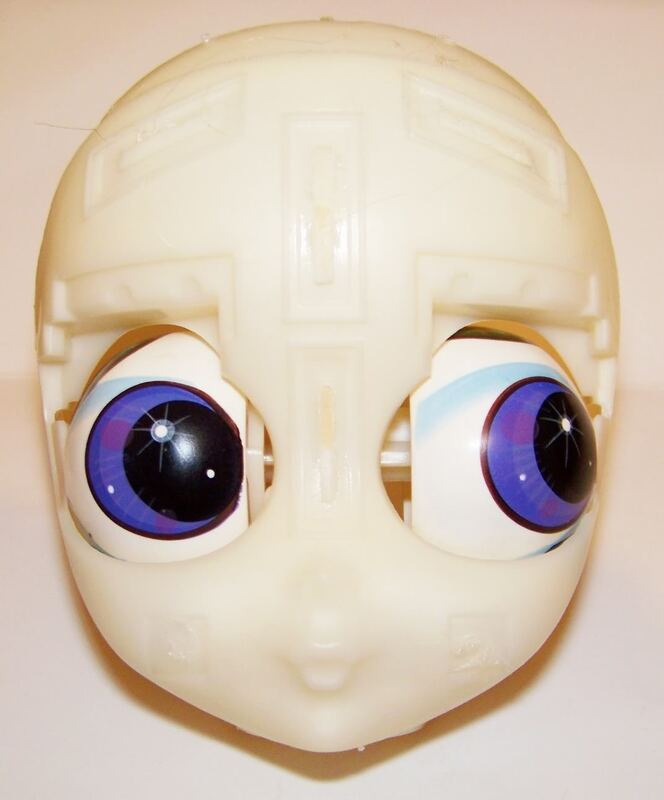 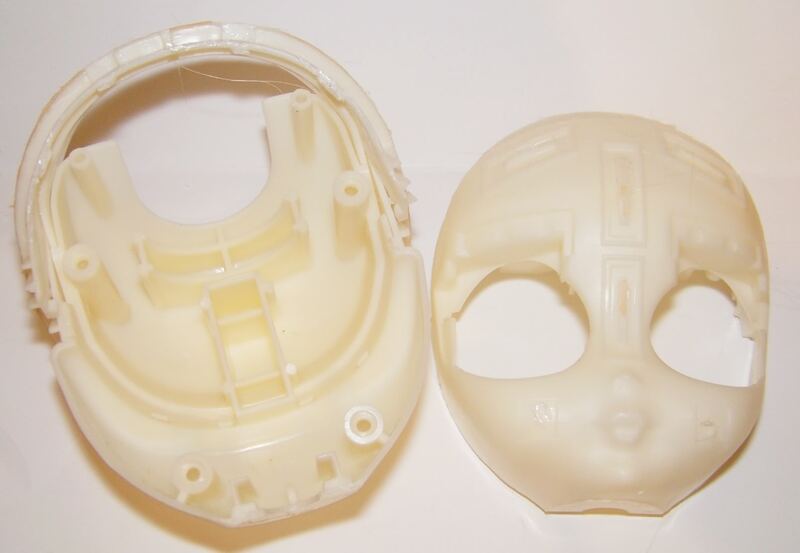 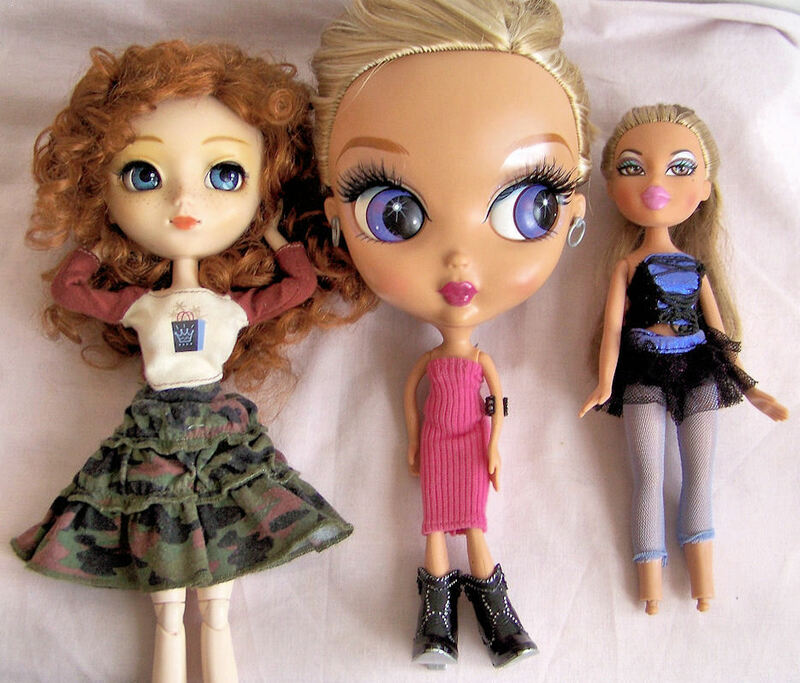 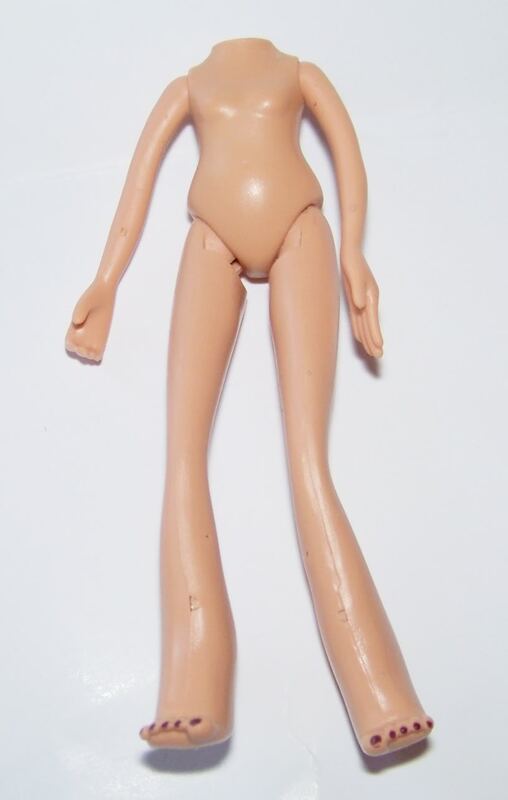 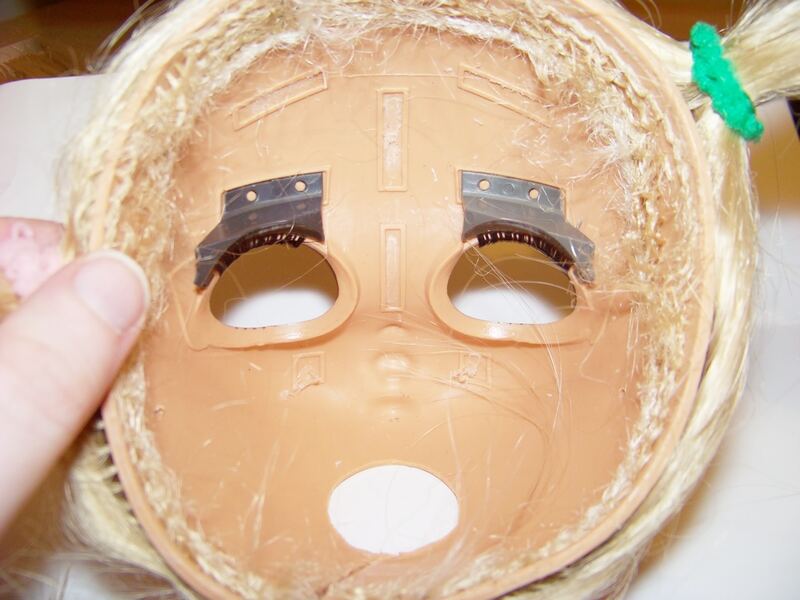 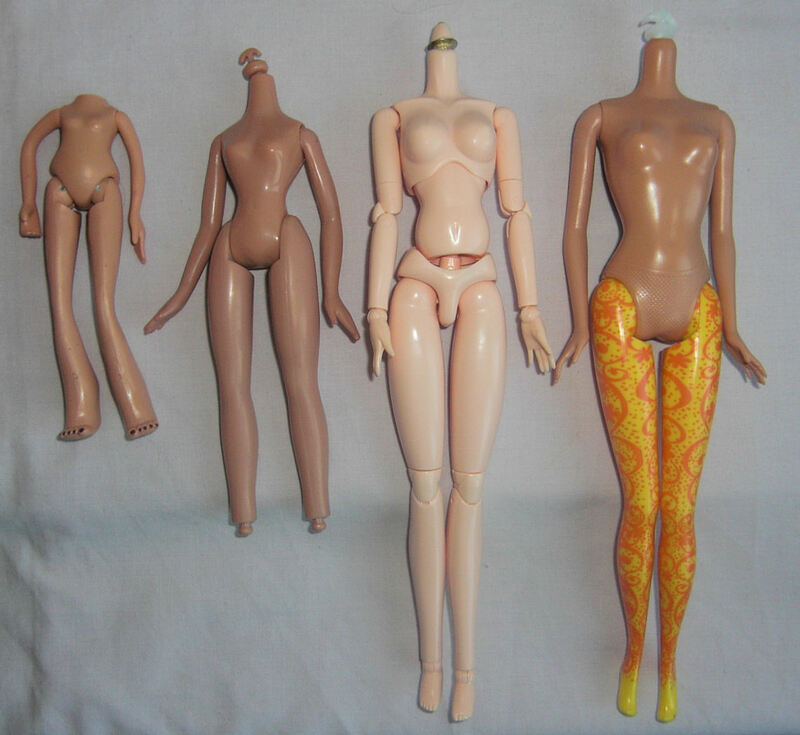 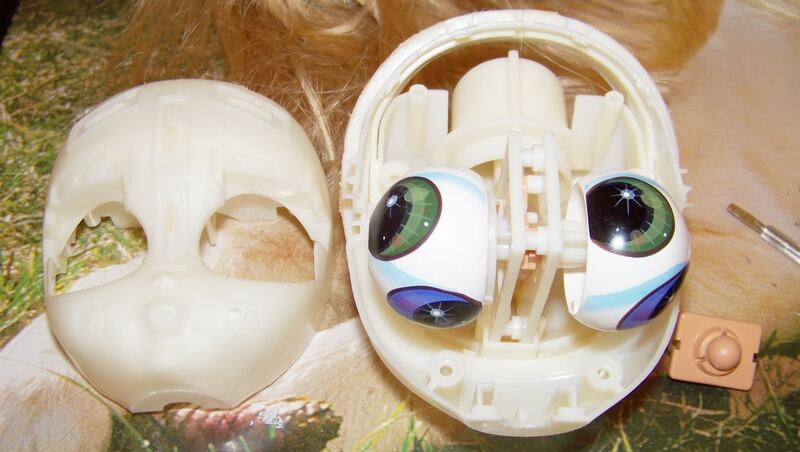 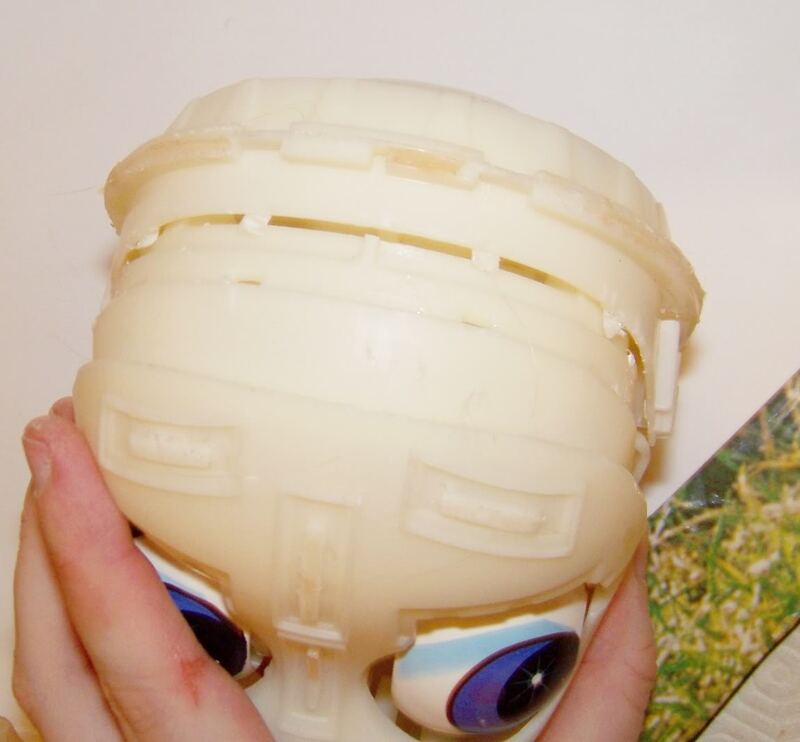 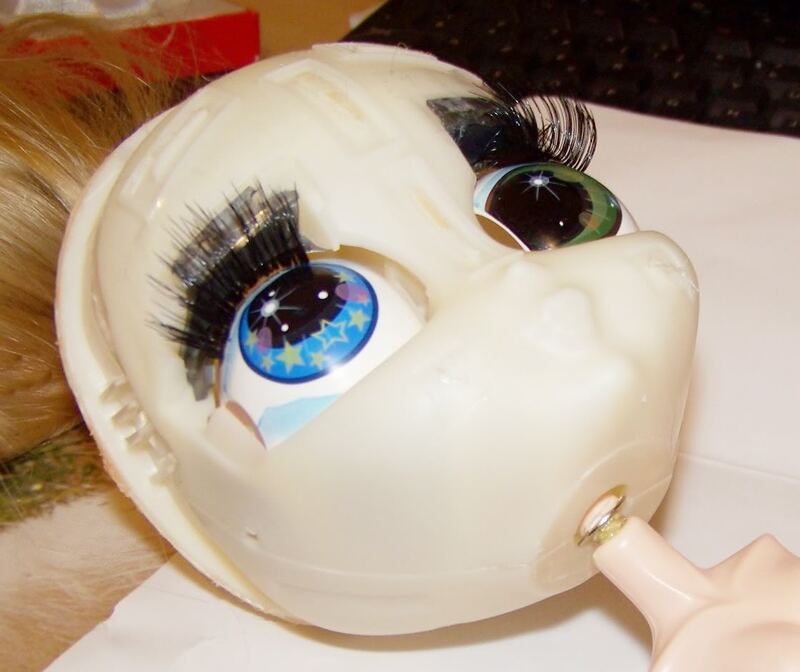 These are some photos from when I took apart a Beauty Cuties doll by Mattel “Glamalina”. 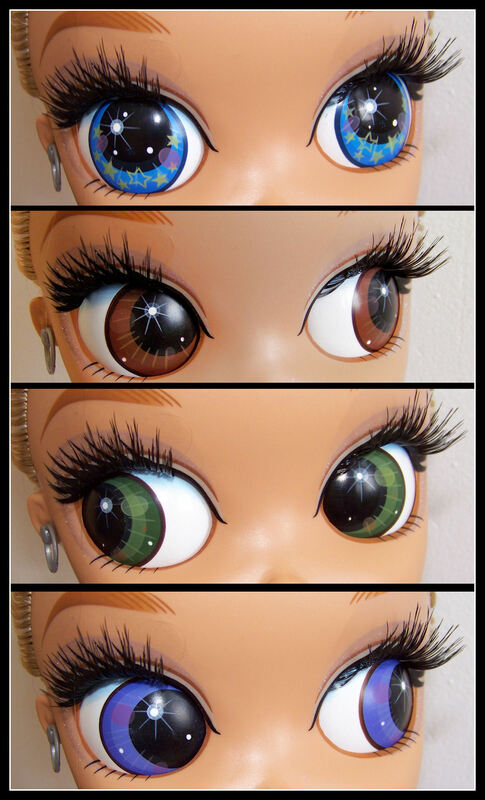 Without her face she would have made a great cyborg custom doll. 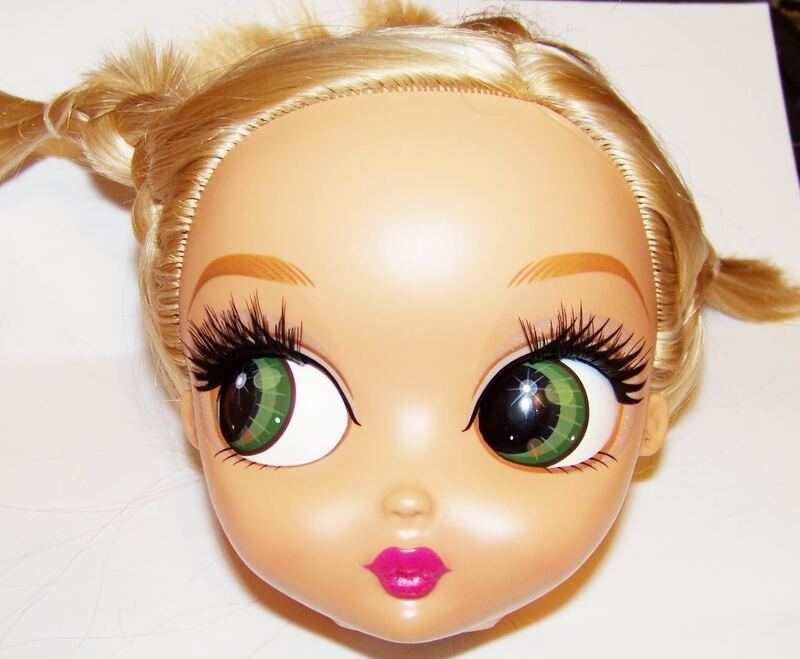 This entry was posted in Tutorials and tagged beauty cutie, experiments, hybrid on February 17, 2011 by saffy.